When will be Galapagos next episode air date? Is Galapagos renewed or cancelled? 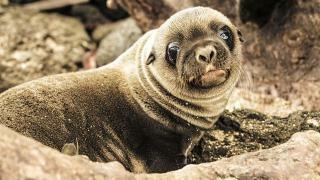 Where to countdown Galapagos air dates? 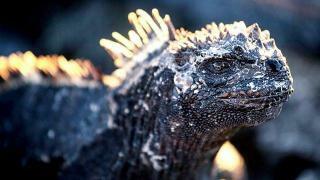 Is Galapagos worth watching? 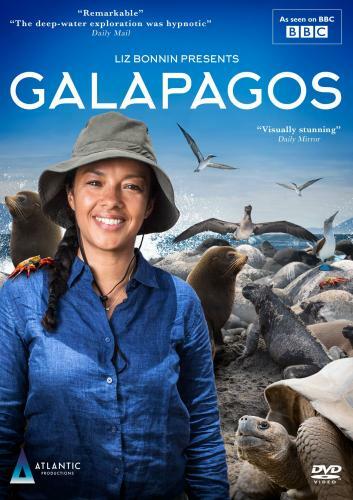 In episode one, Liz Bonnin joins a scientific team aboard the research vessel the Alucia on an expedition across the Galapagos Archipelago. The journey begins on the Galapagos' west side at the youngest and most volcanically active islands in the archipelago, Isabela and Fernandina, home to a richly diverse wildlife scene. Here, Liz and the team journey into the clouds above ‘Wolf', the tallest volcano in the Galapagos, where they join a group of biologists hunting for the rarest of species: the elusive and bizarre pink iguana, which teeters on the edge of extinction. But how and why did it come to live on the top of a volcano? 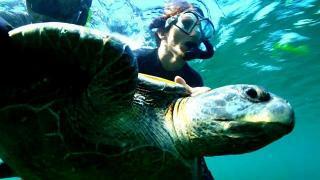 Liz Bonnin and a team of scientific experts set off beneath the waves to explore this spectacular archipelago. It's an exciting opportunity to delve into a world that largely remains a mystery to science. Venturing down in the Nadir, a specially equipped deep sea submersible, Liz goes in search of an elusive ocean giant, the mola or sunfish, to understand more about its little-known behaviour in the deep. In the culmination of this 1,000km scientific expedition aboard the Alucia, Liz Bonnin and the team of experts journey south to visit the oldest islands in the Galapagos to see first-hand the impact that humans have had on this pristine wilderness. On the island of Isabela, Liz descends into a spectacular vertical lava cave. Deep inside, she discovers how this hidden world might even provide an answer to how it could be possible to inhabit other planets. On Santa Cruz, Liz comes face to face with the effects of man as she explores the scalesia forests and meets scientists who are tracking the invasive species spreading throughout the islands. She also checks in on a giant tortoise population whose ancient migration pathways have come under threat. Finally, Liz dives into the deep blue waters to witness the birth of a brand new island. Coming full circle, Liz and the team are able to reflect on the importance of their missions which will help to protect the Galapagos Islands. Galapagos next episode air date provides TVMaze for you. EpisoDate.com is your TV show guide to Countdown Galapagos Episode Air Dates and to stay in touch with Galapagos next episode Air Date and your others favorite TV Shows. Add the shows you like to a "Watchlist" and let the site take it from there.